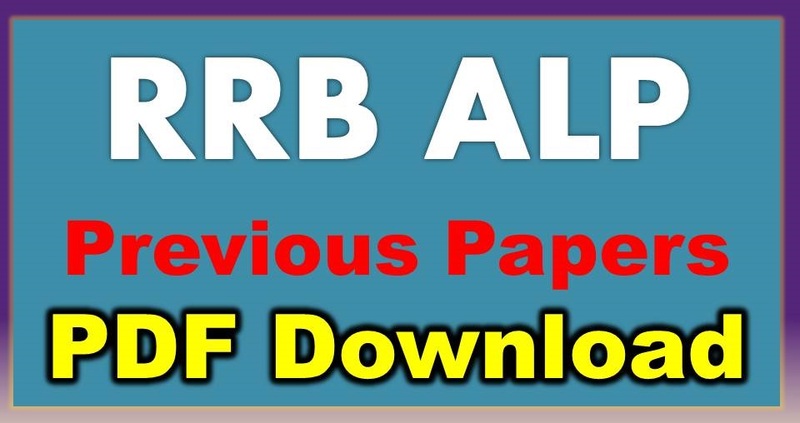 RRB ALP Previous Papers PDF Download: Railway Recruitment Board recently announced for the Recruitment of Assistant Loco Pilot 2017 Notification. In Central Government job RRB Assistant Loco Pilot Category Total 23,801 vacancies are available in all over India. Railway Recruitment Board has Conducted the Online Computer Based Test for these RRB ALP Notification 2017. Total 21 Zones having the Railway recruitment Boards having in Indian Railway Services. So many numbers of Candidates are eagerly waiting for this Railway ALP Recruitment 2017. In this article we enclosed the Asst. Loco. Pilot Previous year papers PDF Files Free Download. Railway Recruitment Board Announced to release the 23,801 ALP and Technician Grade III post on 15th November 2017. All Over India So many Aspirants are seriously waiting for this Railway Assistant Loco Pilot Notification. Here we are giving the Asst.Loco.Pilot Model Papers with Solution PDF Links Below. RRB Assistant Loco Pilot Exam Pattern, Syllabus, Detailed Notification, Important Dates, Practice Papers and Previous Papers links attached below. Those candidates who are selected for the Railway Assistant Loco Pilot Category career Path and Progression has described below. 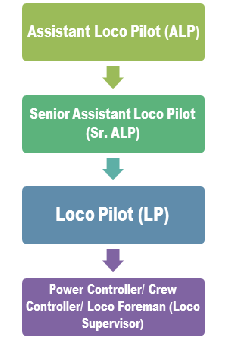 After getting promoted to the level of a Loco Pilot (LP), the RRB Personnel will have a choice to pursie either one of the career lines. RRB Assistant Loco Pilot salary (Pay Scale): Railway Recruitment Board Assistant Loco Pilot Basic Salary (Grade Pay) Details are classified below detailed. In This post candidates are check the Railway ALP Previous Year Practice Papers. Here our team encloses the RRB Assistant LP Papers with Solutions PDF Files. All Previous papers are helpful for which type of questions is asked in the online computer based test (CBT Test).